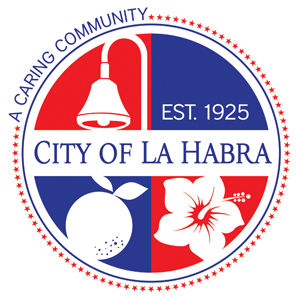 Baseball Tomorrow Fund, City of La Habra - California Consulting, INC. The Baseball Tomorrow Fund application California Consulting wrote for the city of La Habra has resulted in a site visit by MLB Foundation. This site visit was attended by California Consulting owner, Steve Samuelian, Southern California Director, Celina Santiago, Grant Writer, Ruth Shaer, and various staff members from the city.